Well I didn’t do a very good job at all during the holidays to keep the Stava segments coming but it is still my plan to add a different one to chase every Friday. 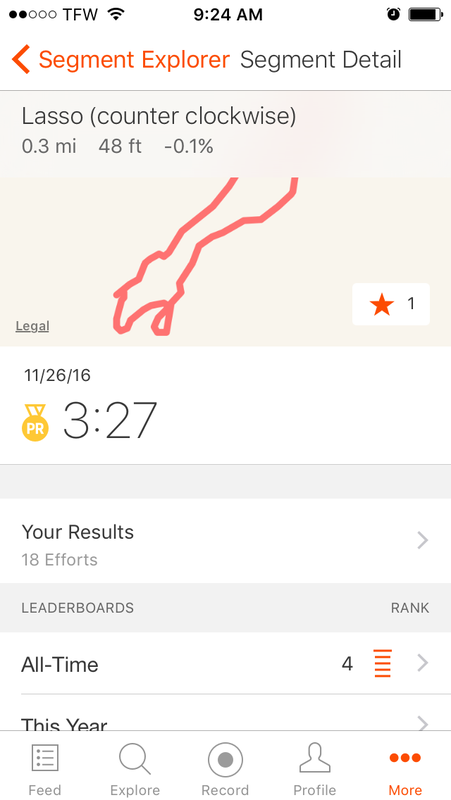 Not only is it fun, its a great way to measure your progress. 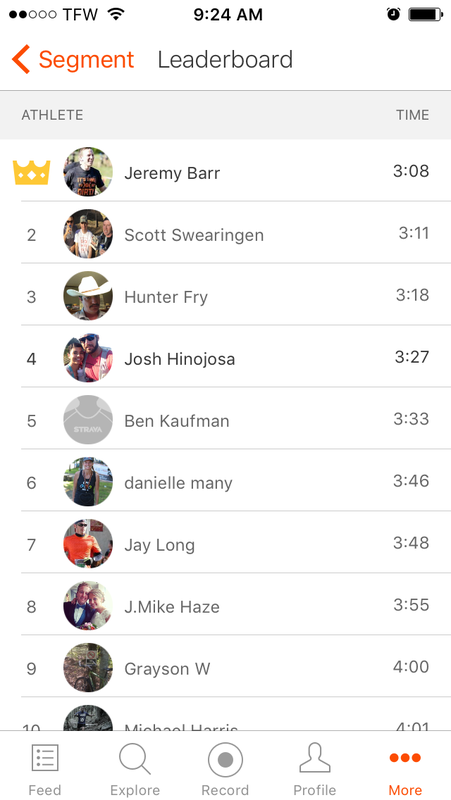 Plus, I guess it gives me an outlet for my competitive nature that isn’t an actual race. For this weeks segment we will stay on my “home” trails at Lake Atalanta. 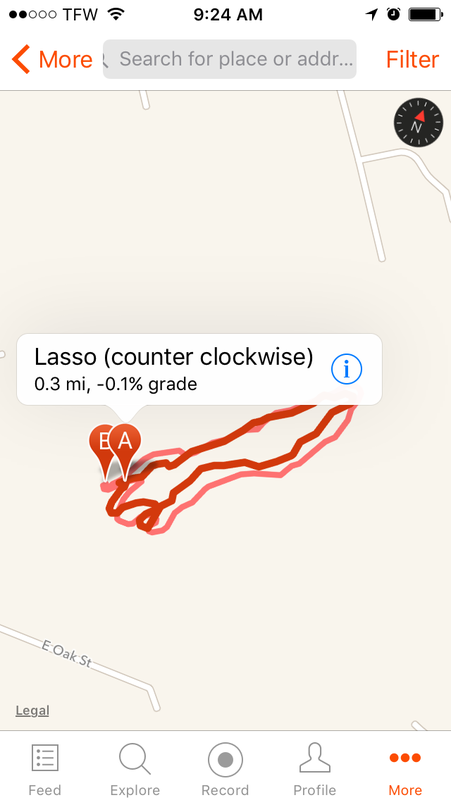 Its a short 0.3 mile loop called Lasso and for this week we will be doing “Lasso Counter Clockwise”. 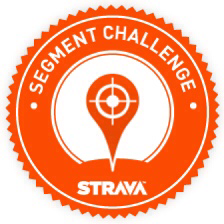 Although its a short loop, its one that I always throw into my commute runs to and from work. This one is for Summer, she really likes it. Its very peaceful and kind of secluded. On my morning runs I can usually count on spooking a few deer and have seen some pretty large bucks up there.